Notre Dame philosopher honored with $1.4 million award for his exceptional contributions to affirming life's spiritual dimensions. 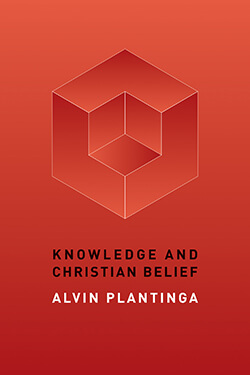 Over his 50 years of philosophical work, Plantinga broke new ground in philosophy of religion. 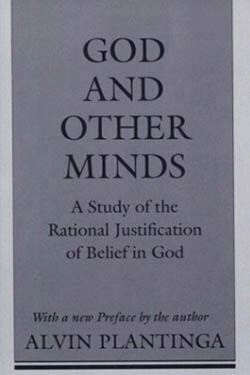 He is especially noted for his work on the problem of evil and vigorous defenses of the rationality of belief in God. He received the 2017 Templeton Prize at a ceremony on Sunday, September 24 at The Field Museum James Simpson Theatre in Chicago. 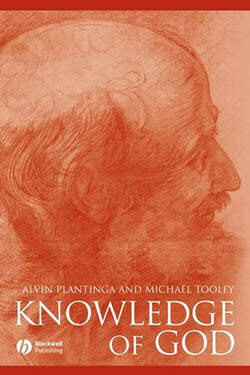 His contributions returned the exploration of religious belief to the philosophical agenda. 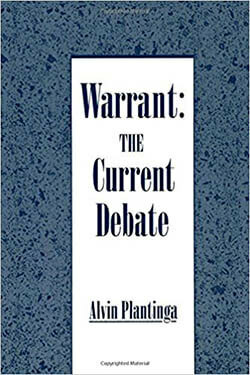 Plantinga is the John A. O'Brien Professor of Philosophy Emeritus at the University Of Notre Dame, where he taught for 28 years until retiring in 2010. 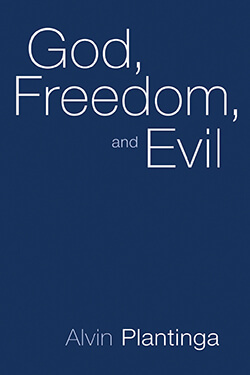 His foundational achievements include his free-will defense, which addresses the logical problem of evil – or the belief that evil cannot logically coexist with an all-powerful, all-knowing and all-benevolent God. 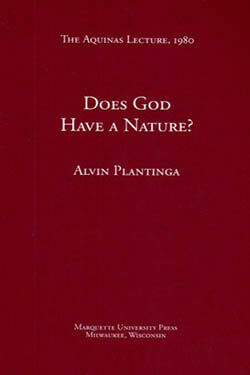 Plantinga countered by claiming that even an all-powerful God could not create free creatures who always choose good; consequently, an all-benevolent God could not stop evil without eliminating the still-greater good of free will. 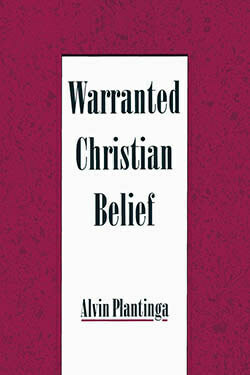 Plantinga's view has been widely accepted, even among proponents of the original atheistic argument. He is also renowned for his epistemological argument that belief in God can be rational without requiring arguments or evidence, claiming that it is difficult to prove that belief in God is irrational and possible to suggest ways in which belief meets the requirement of rationality. 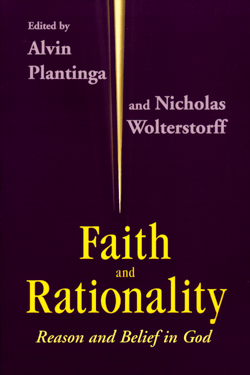 Plantinga's later work focuses on the logical relationship between religion and evolution. 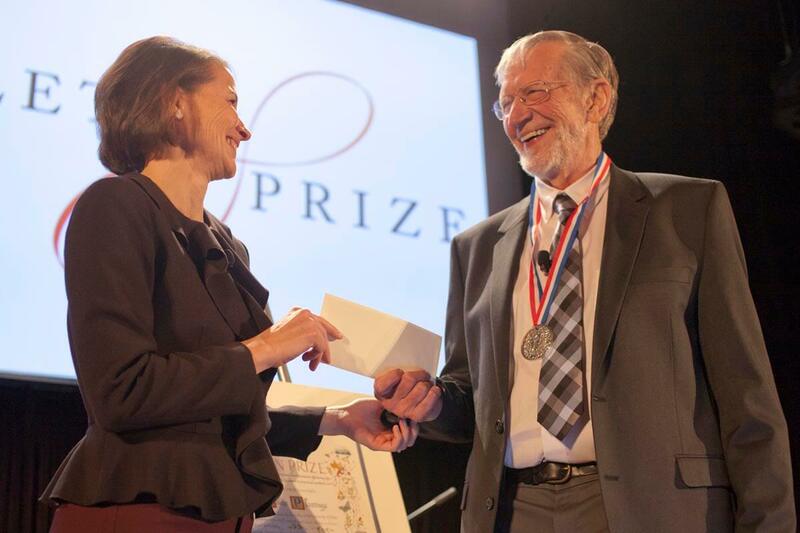 I am honored to receive the Templeton Prize. The field of philosophy has transformed over the course of my career. If my work played a role in this transformation, I would be very pleased. 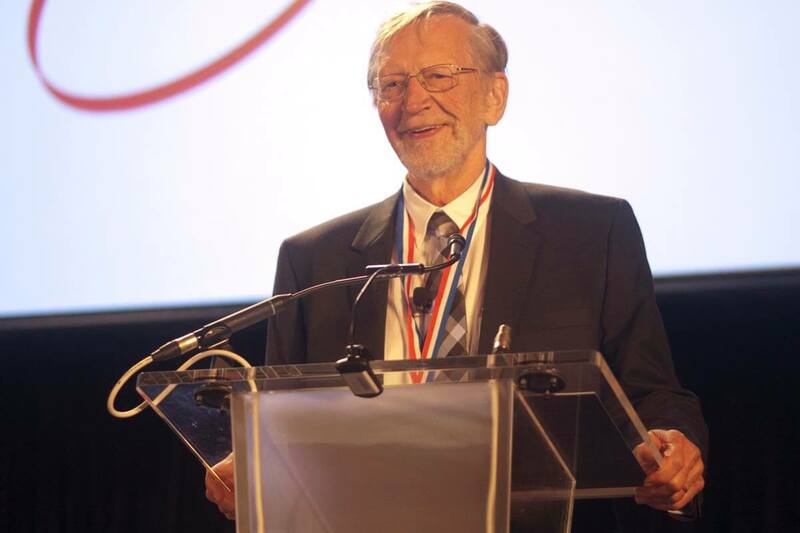 I hope the news of the prize will encourage young philosophers, especially those who bring Christian and theistic perspectives to bear on their work, toward greater creativity, integrity and boldness. Valued at about $1.4 million, the Templeton Prize is one of the world's largest annual awards given to an individual and honors a living person who has made an exceptional contribution to affirming life's spiritual dimension, whether through insight, discovery or practical works. Established in 1972 by the late Sir John Templeton, the Prize aims, in his words, to identify "entrepreneurs of the spirit" — outstanding individuals who have devoted their talents to expanding our vision of human purpose and human reality. The prize celebrates no particular faith tradition or notion of God, but rather the quest for progress in humanity's efforts to comprehend the many and diverse manifestations of the Divine. 1954: Graduates from Calvin College with a degree in philosophy. 1955: Receives a Master's degree in philosophy from the University of Michigan. 1958: Earns a Ph.D. in philosophy at Yale University. 1958: Appointed professor of philosophy at Wayne State University in Detroit. 1963: Returns to Calvin College as professor of philosophy. Over the next 19 years at Calvin, he also teaches at, among others, Harvard, Oxford, UCLA, and the University of Illinois. 1975-76: Visiting Fellow at Balliol College, University of Oxford. 1981-82: Serves as president of the American Philosophical Association, Western Division. 1982: Leaves Calvin College and is appointed John A. O'Brien Professor of Philosophy at the University of Notre Dame. Also appointed director of the Center for Philosophy of Religion at Notre Dame, which becomes the hub of work in the field. 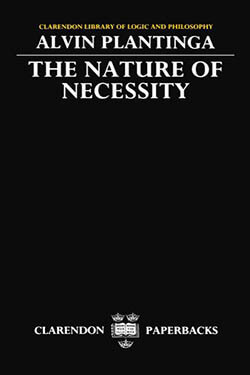 1983-86: Serves as president of the Society of Christian Philosophers, which he helped co-found. 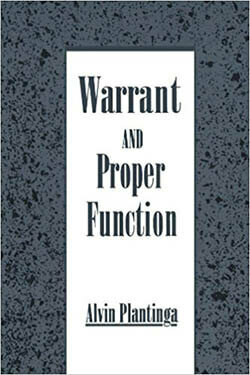 1987: Gifford Lecturer, University of Aberdeen. 2002: Retires as director of the Center for Philosophy of Religion at Notre Dame. 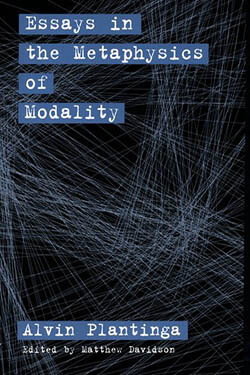 2005: Gifford Lecturer, University of St. Andrews. 2010: Retires from his position at the University of Notre Dame. Nicholas Rescher Prize for contributions to systematic philosophy from the University of Pittsburgh, 2012. As a member of Notre Dame's philosophy faculty, it has been my personal privilege to have as a colleague such a towering philosophical figure so influential in showing the compatibility of faith and reason and the harmony of science and religious belief. 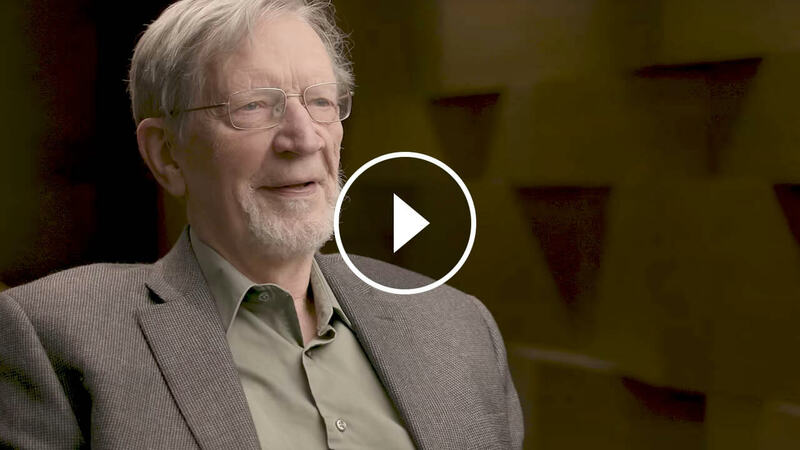 Notre Dame, philosophy and religious faiths of many kinds have been enriched by Professor Plantinga's remarkable intellectual legacy. Sometimes ideas come along that revolutionize the way we think, and those who create such breakthrough discoveries are the people we honor with the Templeton Prize. 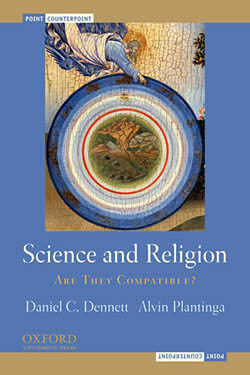 Alvin Plantinga recognized that not only did religious belief not conflict with serious philosophical work, but that it could make crucial contributions to addressing perennial problems in philosophy. Plantinga's Christianity hit the sleepy old atheism of the university philosophy departments like a tornado plowing into a haystack. 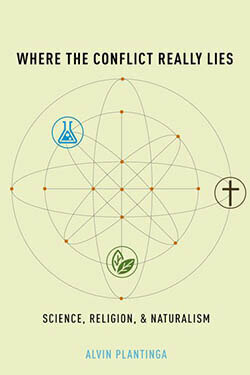 Belief in God became an open possibility again. All of us who've come after him are in his debt. From the beginning, you've let your faith be visible in your philosophical research: that took tremendous courage over the decades, and your example helped many other religious men and women feel like they had futures in philosophy. In your writing and teaching, so many others have found a blueprint for asking their own questions about possibility, about freedom, about God and faith, and about the capability of our minds to know. It is truly a form of love to show others that they have this capacity.